We’ll be celebrating 5 years of WineAndCheeseFriday all month long! We’ve tasted a lot of wines along the way (see the comprehensive list in our slideshow entry) and have compiled our top 5 wines each. As you can imagine this was a task but it’s always fun to go back and reread some of this older entries! Also it’s a great way to identify those wines that we should look for again. Let’s start with Neil’s favorites. His first wine is something we tried right around the first month of the blog. I guess I wasn’t as strict then because there are no official tasting notes for the white Pinot Noir 😃 We definitely never heard of a white Pinot Noir before we found it that day in Whole Foods and we really haven’t seen it much since then. It became his white whale but we’ll continue to search for it so he can enjoy it again some day. 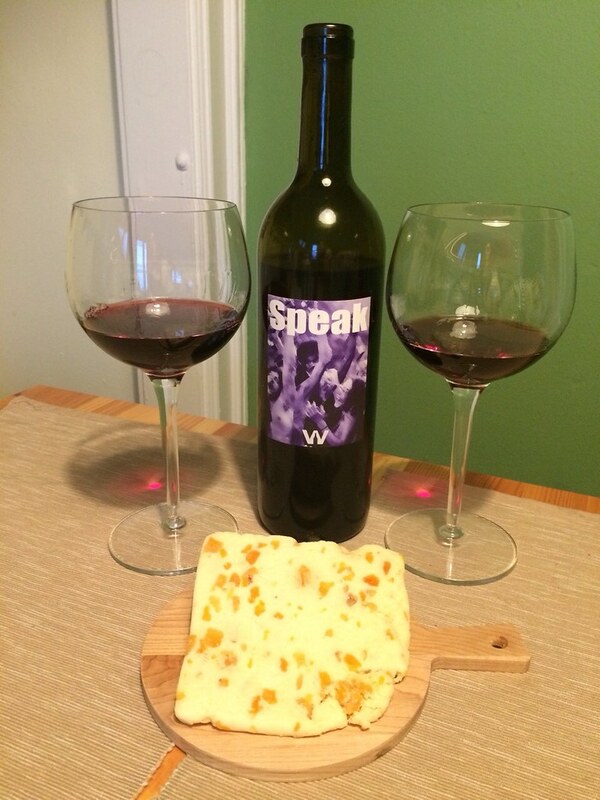 His next wine, Speak, was something from Winery SF where I worked when we first arrived in San Francisco. In the tasting room, we used to refer to this one as the “campfire wine”. The flavor was super smoky from the wildfires in CA back in 2008. This is what made it so tasty for Neil, he thought it was similar to the flavor of scotch. After buying a bottle here and there, he went for it and purchased a whole case. No surprise to me that this one made it in his top 5! I was even able to convince him to use one of the bottles for a wine and cheese pairing. 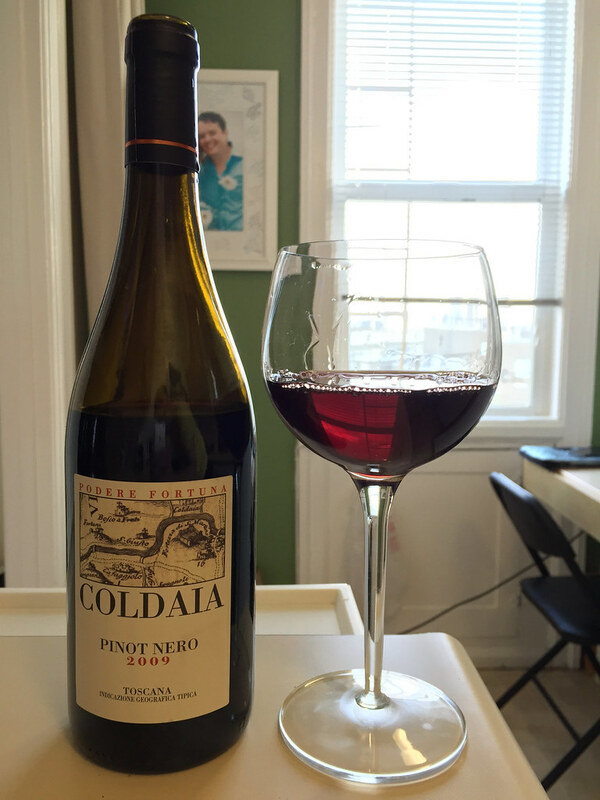 Another wine that he somehow got to drink without officially making notes, was the Italian Pinot Noir from Coldaia. This one came from a collection of wines we received while he was working on the Sommly App. I guess it was one of his wines so I couldn’t make him write anything down. We continued to learn with this one because it’s not called Pinot Noir but Pinot Nero in Italy. Why’s it on the list? It’s a good representation of Pinot Noir for Neil. And probably because he just got to drink it 🍷. 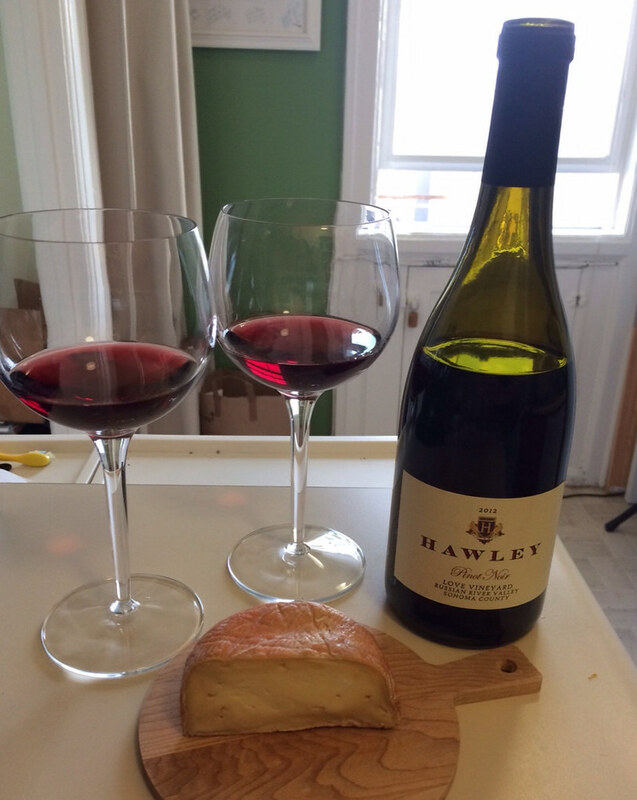 The Hawley Pinot Noir is a wine that we both really enjoyed but Neil’s got it here on his list. This wine was so memorable, and we liked it from the first sip in the tasting room! Once we got it home for our wine and cheese pairing), we wished we had more to enjoy. Sadly we missed that chance because the vineyard was decommissioned after that harvest. 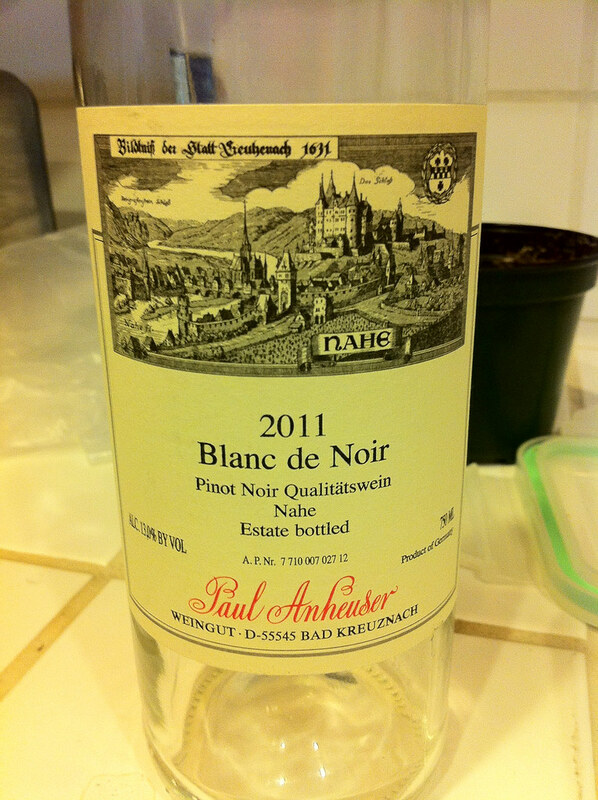 Neil called it a perfect Pinot and will cherish his memory of this wine experience. Neil’s final wine, the Summertime White Blend is another one that we both think back to. We purchased it around the end of our time in CA and knew it was the perfect wine to open that one hot afternoon in San Francisco. The wine went down easy as we sat outside on our fire escape sipping away. 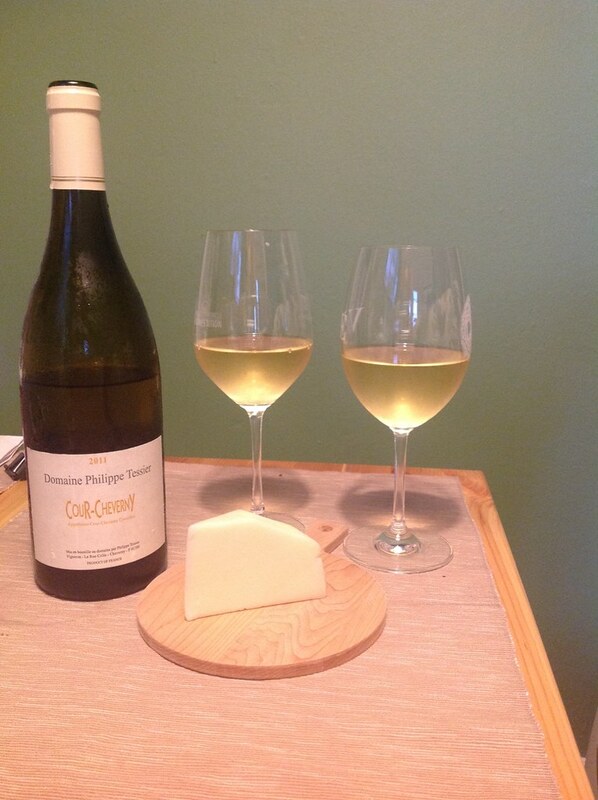 We even paired it with cheese so there are official notes if you want to check them out http://wineandcheesefriday.com/summertime-white-blend-and-fiscalini-bandaged-cheddar/. 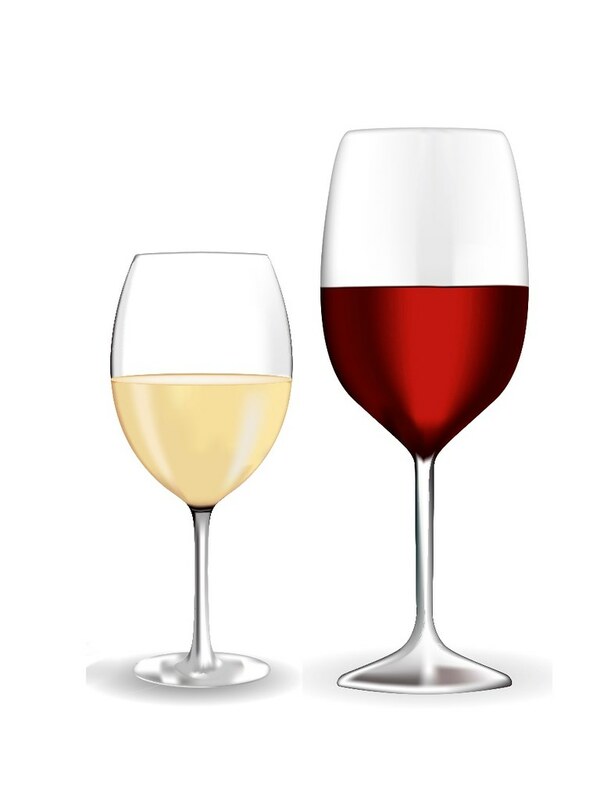 So how do you choose a favorite wine? This is something I usually struggle with because I’m so excited to try new wines that I rarely go back to the same one. As you can see, Neil doesn’t have that issue with 3/5 of his wines being Pinot Noir. I tried to figure out which ones really made a mark on me and here’s what I came up with. 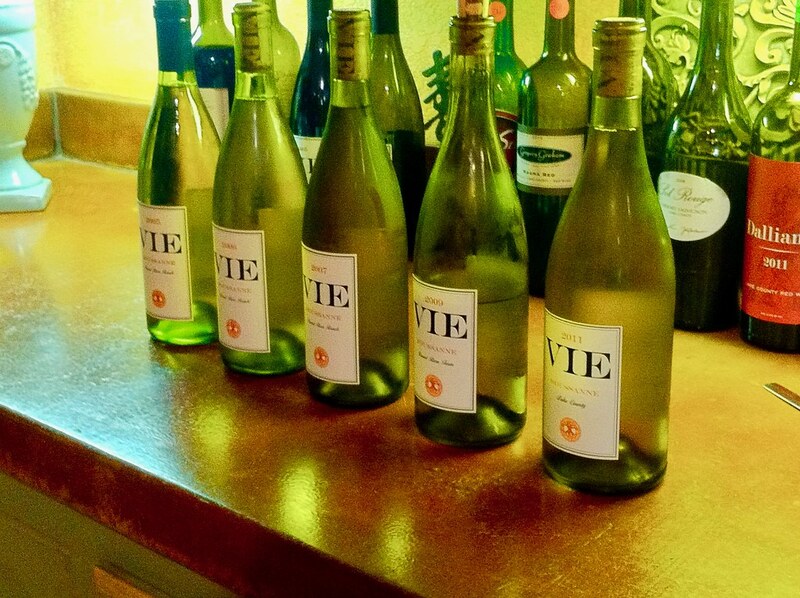 I began my favorite wine list with a Roussanne from VIE Winery. This is another one of the brands that I represented during my tasting room days in SF. This is a lesser known varietal that we would recommend when people liked Chardonnay. I loved the flavors of caramel, creme brûlée, oak, and the soft smooth nature of this wine. We went through a few different vintages during my time there and I even had the opportunity to taste a vertical flight of these wines. When I find roussanne wines on a wine list now, I always look forward to tasting it. Do you like Reserve wines? 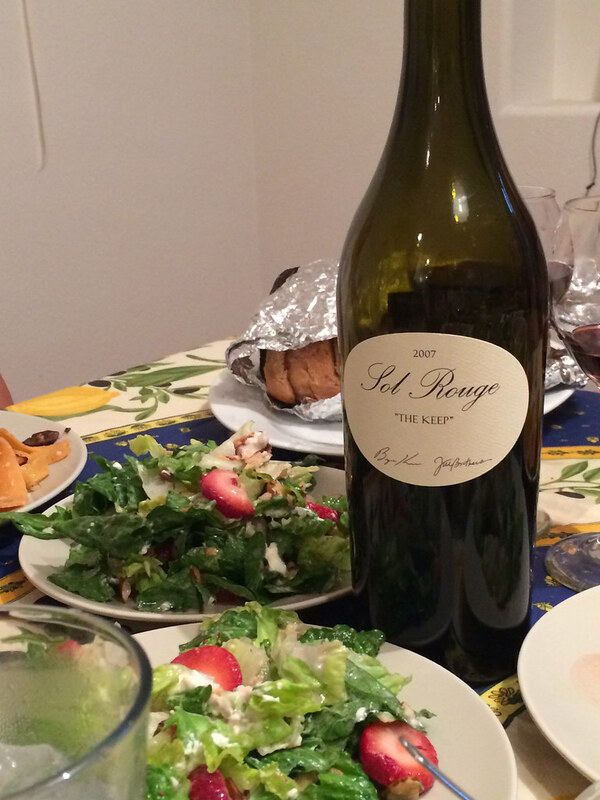 “The Keep” by Sol Rouge is the premium selection of grapes that the winemaker “kept” for himself to make a wine. Each vintage is different but oh so tasty. Guess this is one that I was able to enjoy without taking notes too because we brought it to dinner with friends. And I think we had another one with cheese and charcuterie, also without notes. Maybe that’s how I can tell if I really like a wine? I don’t want to spoil it by writing anything down? I tried the Cour-Cheverny wine at the William Cross Wine Merchants during a tasting called The Strange. If it’s strange or out of the ordinary, I’m interested. Of course, I wanted another chance to taste this wine so I brought it home for a wine and cheese pairing. Once I wrote up the entry I found out this grape, Romarantin, is extremely rare and only planted in a specific region in France. Well this got me excited so I went out and bought a second bottle to have with dinner one night. It’s one of the only wines I’ve ever gone back for a second bottle so it had to be part of this list. Later on in the blog, I started to get more interested in rosé wines, #yeswayrose! I really wanted to explore the flavor profiles after I realized how different they tasted compared to their red versions. It was also exciting to debunk the stereo type that rosés were sweet and crappy like White Zinfandel wines. 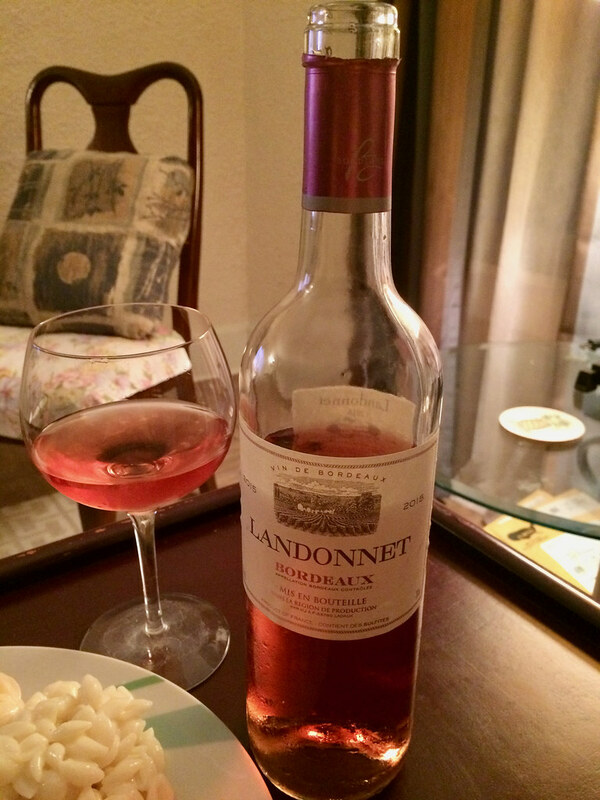 This Landonnet rosé is produced in the Bordeaux region of France and definitely left me wanting more. And I don’t think it’s just because I paired it with a hamburger and mac n cheese, http://wineandcheesefriday.com/wines-we-drank-in-2016/. I remember we purchased it at Trader Joe’s and unfortunately I never saw it again. I wonder if it’s something I could buy online? My final wine was Salice Salentino. We were introduced to this wine by finding it in Trader Joe’s one day when looking for an inexpensive dinner wine. It was a regular in our dinner wine choices but we just knew we enjoyed it without ever really figuring out the flavor profile. 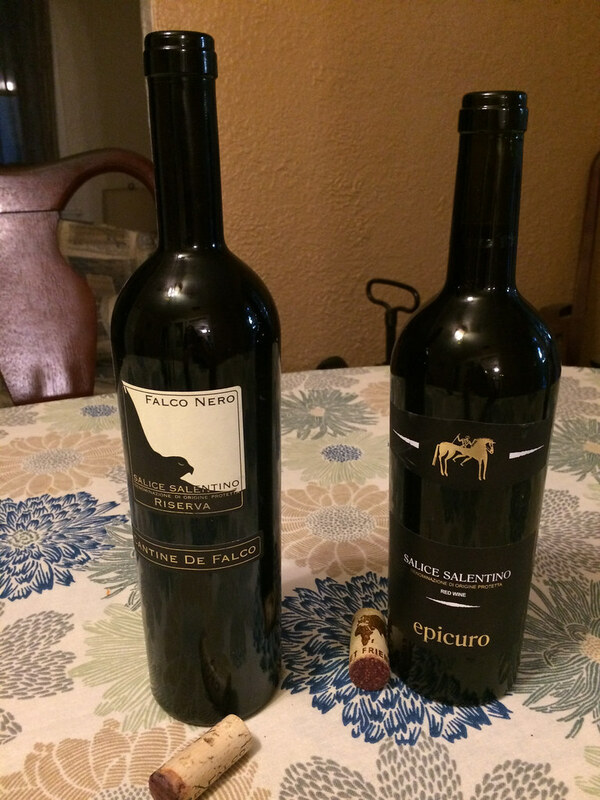 Then we found another wine from this region in Italy when placing a wine order online. This got us curious about how our Trader Joe’s wine would compare, so we created a Wine And Cheese Friday entry around the comparison. We originally started WineAndCheeseFriday as chance to learn more about wine and cheese and I’m happy it’s continued to be that way through the five years! Not only do I get excited about trying new wines, but I always want to take notes so I can refer back to that wine. Being a winenerd has certainly been an intricate part of the blog. Cheers to trying more wines and finding more that stand out! 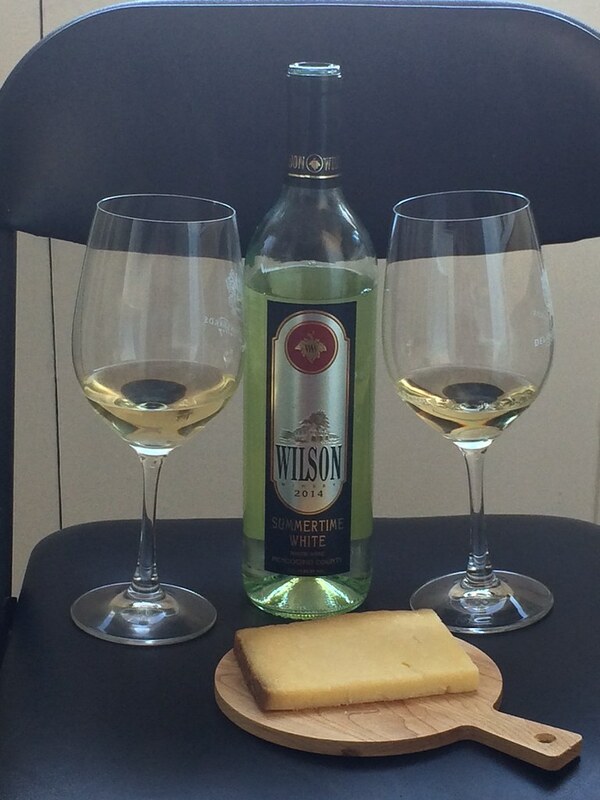 Previous Post: Wine And Cheese Friday Celebrates 5 Years!